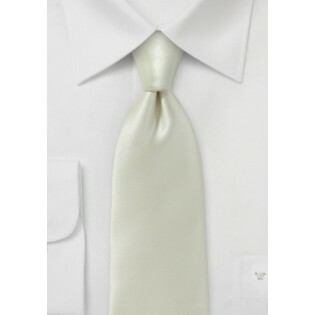 If you are looking to turn heads and be the star of the evening, try on this luxurious handcrafted necktie. The 100% silk piece is perfect for just about any occasion, especially the fancy ones. Now you will always be prepared when this piece is part of your wardrobe. Dress your newest pure silk accessory effortlessly with an all black suit and a crisp white button up. 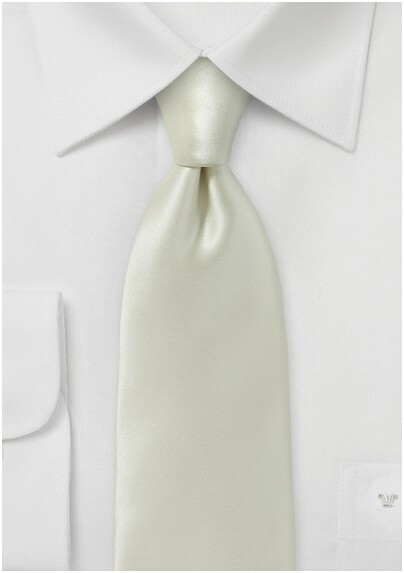 To add even more to your ensemble, pair your tie with a silk pocket square in matching ivory for an ultimate chic look.